There is much more to our work than just manufacturing pasta production lines. 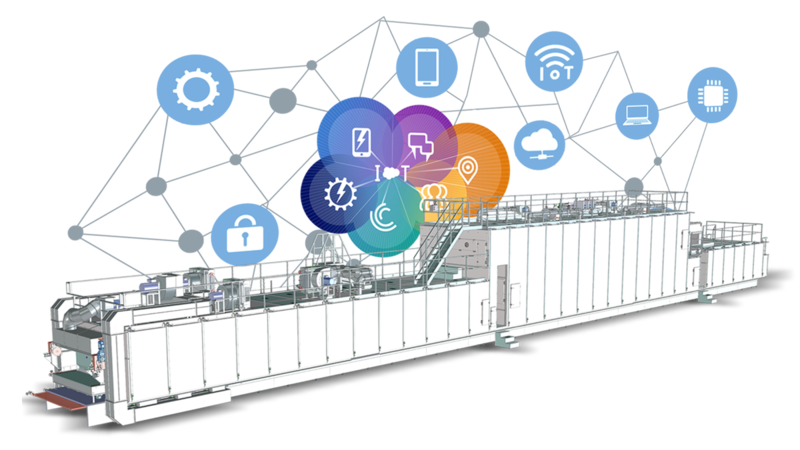 We have been developing lines which optimize product quality, production flexibility and make line operators’ jobs much easier for decades now. Most of the fundamental innovations made in the pasta quality field have Fava’s mark on them. Thanks to these innovations, thousands of people have learned to appreciate this basic food and promote it in their own social culture. Having gained vast experience over 80 years of activity, Fava is renowned for its flexibility and sensitivity to the customers’ needs and special requests. With the support of the laboratory for technological tests and an expert engineering service, capable of dealing with complex technical projects, we can carry out all types of product training and drying techniques to prepare a tailor-made proposal to fit the customers’ needs and expectations. A proper training school with comprehensive didactic and hands-on programmes to train technicians, operators, technologists, R & D personnel on production and dough-making techniques. The programme includes an experimental step which is carried out in the laboratory in order to acquire hands-on experience with all parameters involved in the technological process as well as what their effect has on process cycles and product quality. 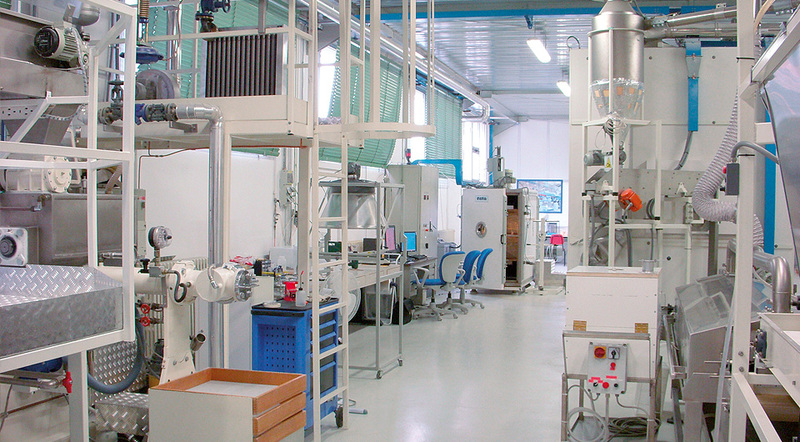 The training is integrated with guided tours of close-by modern pasta factories. At our clients’ complete disposal to develop new products and used also for the design and manufacturing of our equipment. Our lab has a number of pilot machines for the production of dry pasta and couscous on which several diversified dough-making tests are carried out. We also test our clients’ raw materials directly in our lab to obtain fundamental recommendations on which drying diagram is most suitable to optimizing their drying process. The lab employs the most technologically advanced instruments for the detailed analysis of raw materials and finished products. With the help of our experts and top of the range equipment, you can experience a unique journey from the dough-making phase to the finished product: pasta or couscous made with durum wheat flour, soft wheat flour, gluten-free flour, pulse vegetables, ingredients and/or additives; whether it be traditional or new pasta shapes, Fava’s laboratory is at your disposal to carry out tests on new products to be launched on the markets and/or to develop particularly complex recipes. 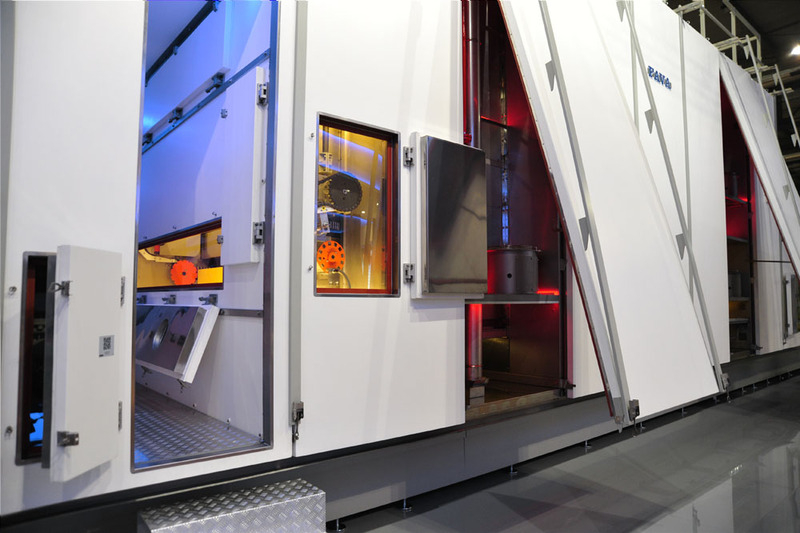 Reliability and product innovation have always been our strong points. We propose optimal solutions that arise from the needs and feedback from the customers as well as from our understanding of the market in which we operate. Our ongoing commitment to find solid technical and technological solutions is aimed at maximizing plant flexibility as well as making them easy to implement with any type of raw material, reducing environmental impact, lowering energy consumption and lowering maintenance costs. Quality is never compromised: our founder stated that the quality of the pasta is and will always be the basis of what we do, it is our mission as equipment manufacturers and Fava is renowned on a worldwide level for its commitment to innovation that goes in this direction. 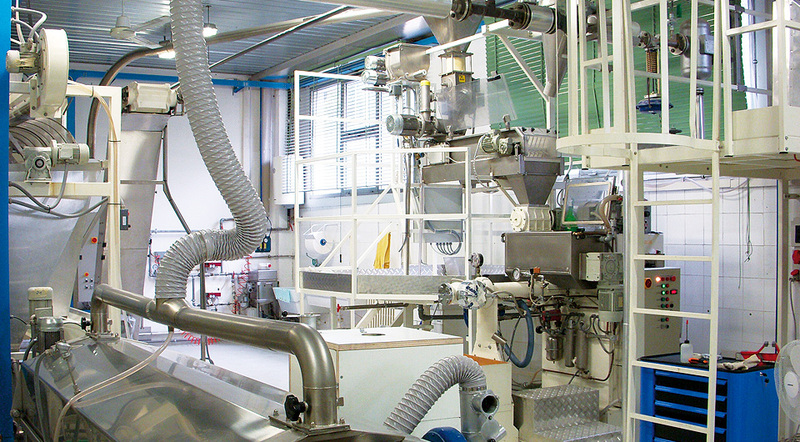 Today, it is the continuous connection with pasta factories, markets and clients that allows us to analyze and provide solutions. The ever-increasing integration between us and our customers helps us to better understand their needs and to find and develop solid solutions that are increasingly challenging and appreciated. A sophisticated data collection system on the pasta lines allows you to store large amounts of data which can be transformed by means of specific predictive algorithms into trends and specific analysis which will help the producer to continuously improve his plant efficiency. It is not difficult to create a mechanical mechanism that works: simplicity, easy maintenance and low operating costs sustain the user over time and are the keys to making the mechanism unique, valuable and appreciated. Fava studies the technical solutions, designs and manufactures them by applying the simplicity principle. This principle has generated the latest innovations where the number of components have been substantially reduced and each solution is designed to limit the intervention of maintenance personnel. If you understand the behavior of your raw materials and adjust the technological process treatment parameters, you can obtain the ideal drying diagram. It is the only way to reach the best result from the process: by both preserving the raw materials native properties and optimizing the quality of the pasta in terms of appearance and cooking performance. 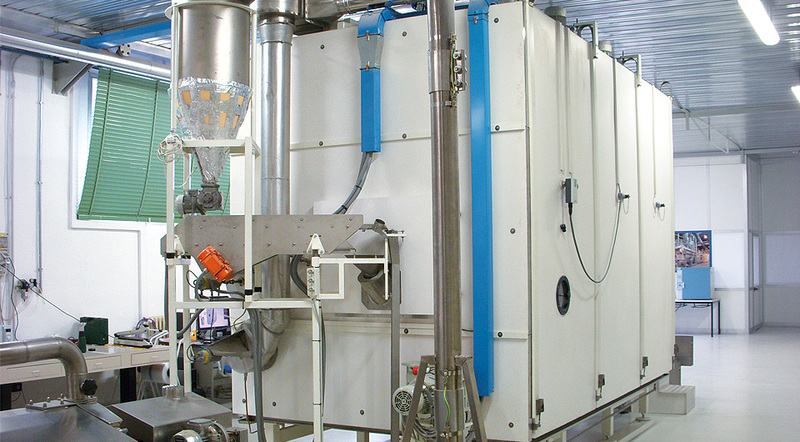 When it comes to making specific or specialty products, Fava can deliver tailor-made solutions. In Fava, you will find an experienced partner, thanks to specific and thorough testing, who will propose the right alternative for your project both for the dough-making phase and the following drying phase. Raw materials and finished products have no secrets. We can perform multilevel analysis, from the most traditional laboratory tests to the most sophisticated structural characterizations of macromolecules. We can conduct studies and analysis on the sensory, rheological and chemical physical properties of the product in collaboration with various university research institutes by using 13C- solid state NMR and Magnetic Resonance Imaging (MRI) spectroscopy.